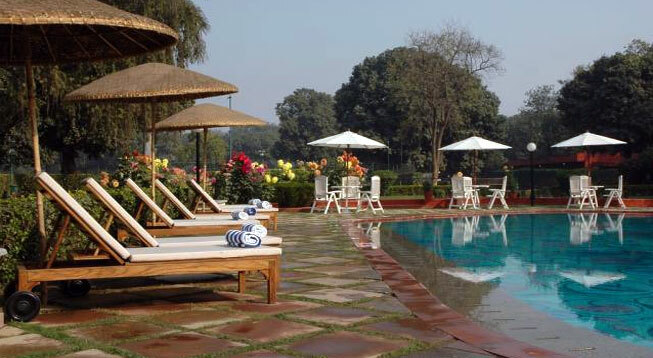 Address : Nadesar Palace Grounds Varanasi, Uttar Pradesh, India. 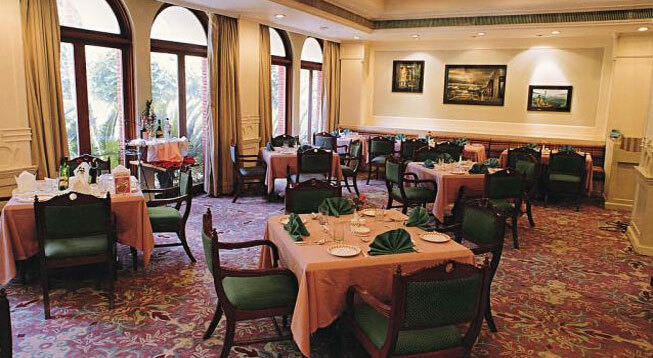 The Gateway Hotel Ganges is a grand 5 star property which is providing the best of luxury services to its guests. The property is located about 6 kms from the centre of the city making it easily reachable and close to almost every attraction of the city. 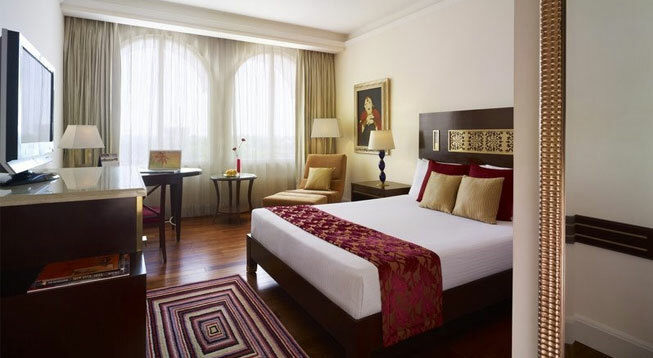 It comprises 130 Standard/Executive rooms and Executive Suite/Deluxe Suite which are designed to deliver the most luxurious stay in the city. Air - Lal Bahadur Shastri International Airport, Babatpur (Varanasi) is the nearest airport from the property with daily flights that connect this holy city to other prime cities of India and abroad. It is about 21 kms from the property. It takes around 45 minute to reach the airport. Rail - The Varanasi Railway Junction is located at a distance of about 1.4 kms. It takes about 05 minutes drive to reach the station. It is the closest railway station and it receives several express as well as superfast trains which connect it to other prime cities as well as remote regions. Road - The main Varanasi bus stand is located about 1.4 kms away from the hotel. It takes 20 minutes to reach the bus stop. Private buses and taxis are also easily available at the bus stop.